Shopping for UFO Robo Grendizer Action Figures? Soar into action with the powerhouse 'bot! 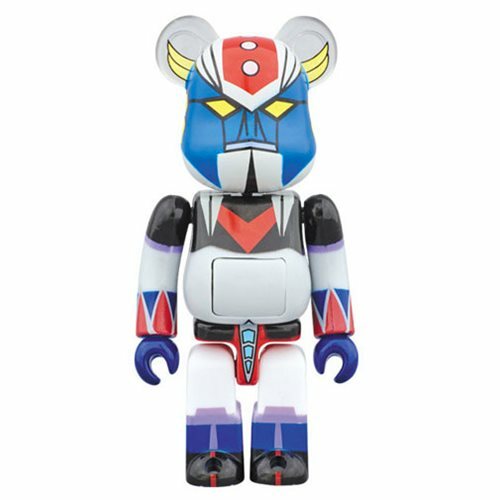 This Grendizer Kattobi Bearbrick Figure stands approximately 2 3/4-inches tall.